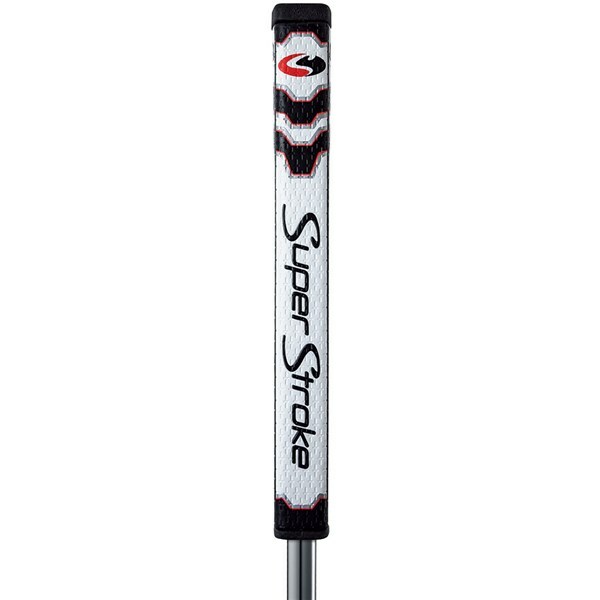 New from Superstroke is the Pistol GT putter grip. The Pistol GT 1.0 has the traditional pistol shape to it but without the taper. 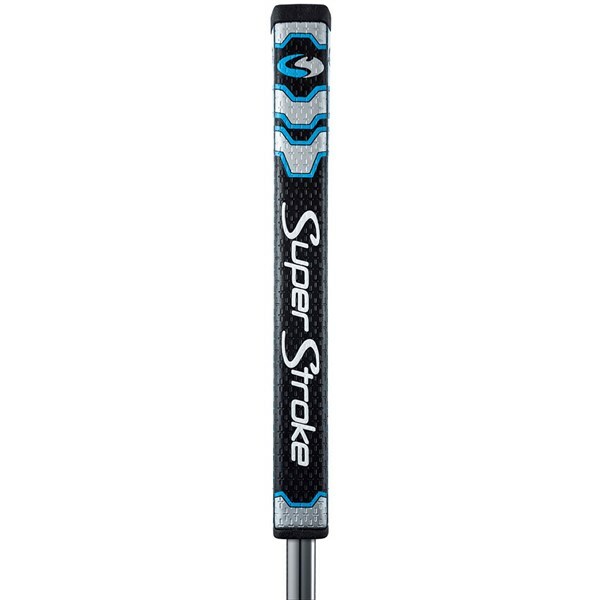 The Pistol GT 1.0 also has CounterCore technology which allows you to adjust the weight of the grip so you can really fine tune the feel of your putter. ConuterCore Technology - The 50g weight can be used under the grip to improve stroke path and to reduce face angle rotation. No Taper Design - Promotes even hand pressure.